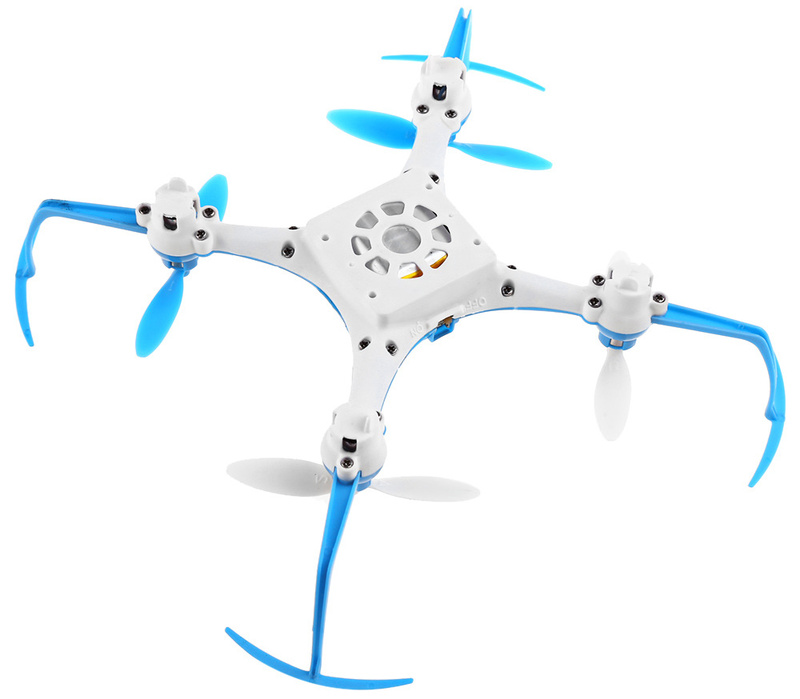 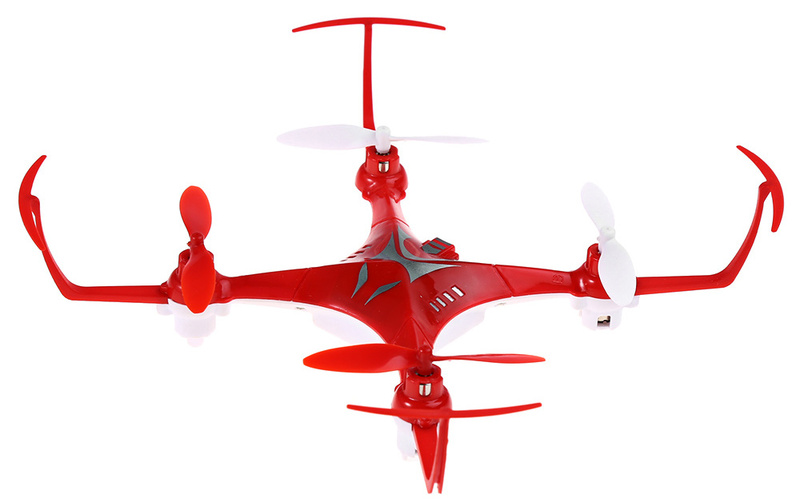 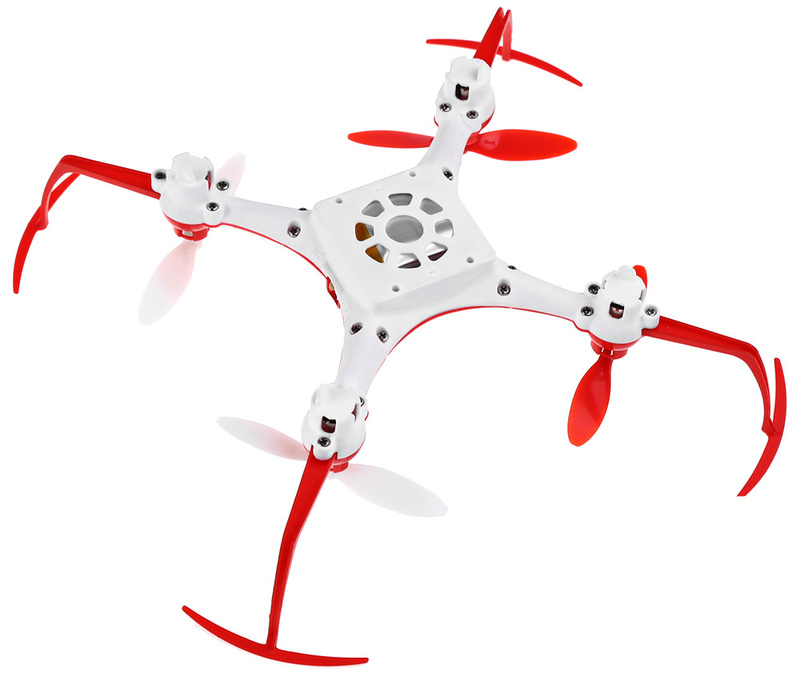 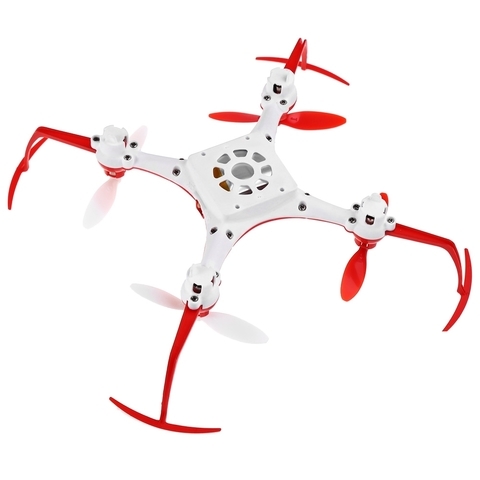 The quadcopter can do 360 degree flips and also flips 180 degree for full inverted flight! 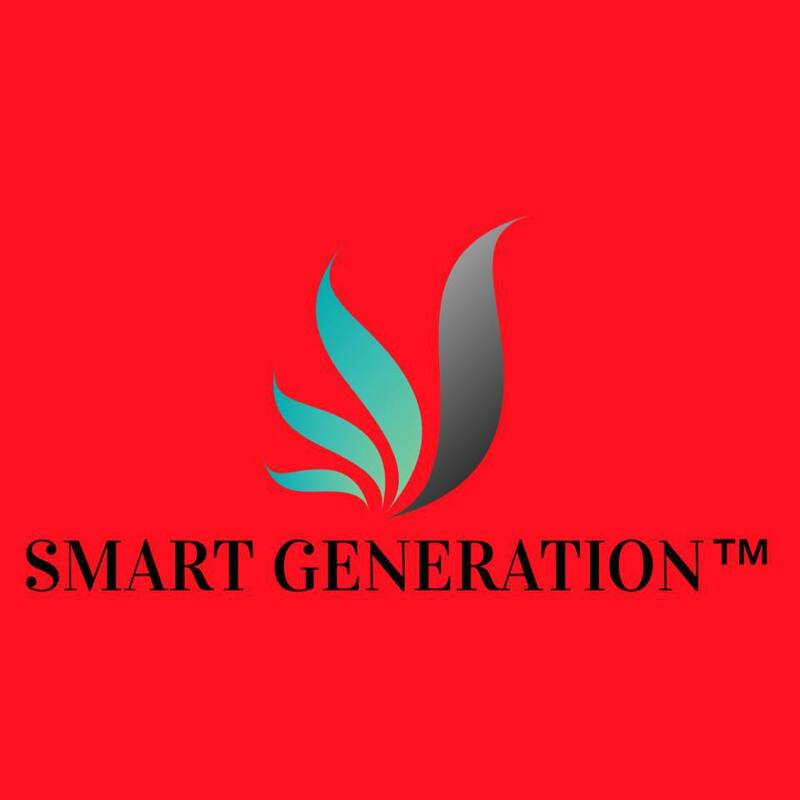 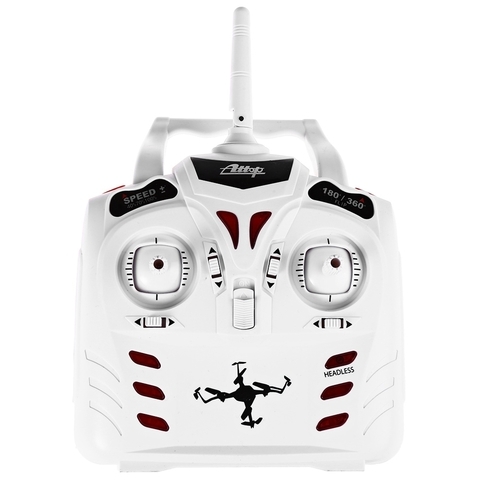 You just need to control the transmitter, the quadcopter can be arbitrary direction forward, backward, turn left, turn right, no need to worry about it lose of control because no cephalocaudal direction of chaos. 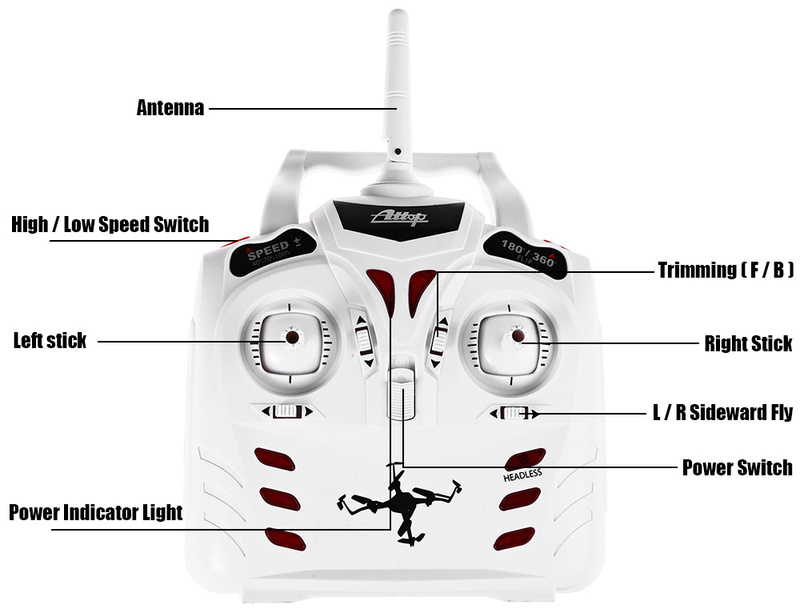 The button can lock the flying direction, no matter what direction the head pointing. 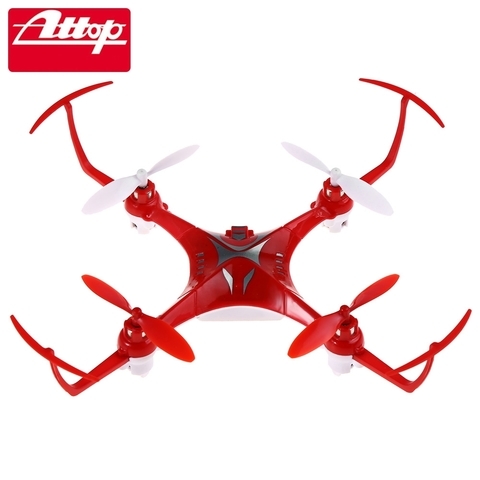 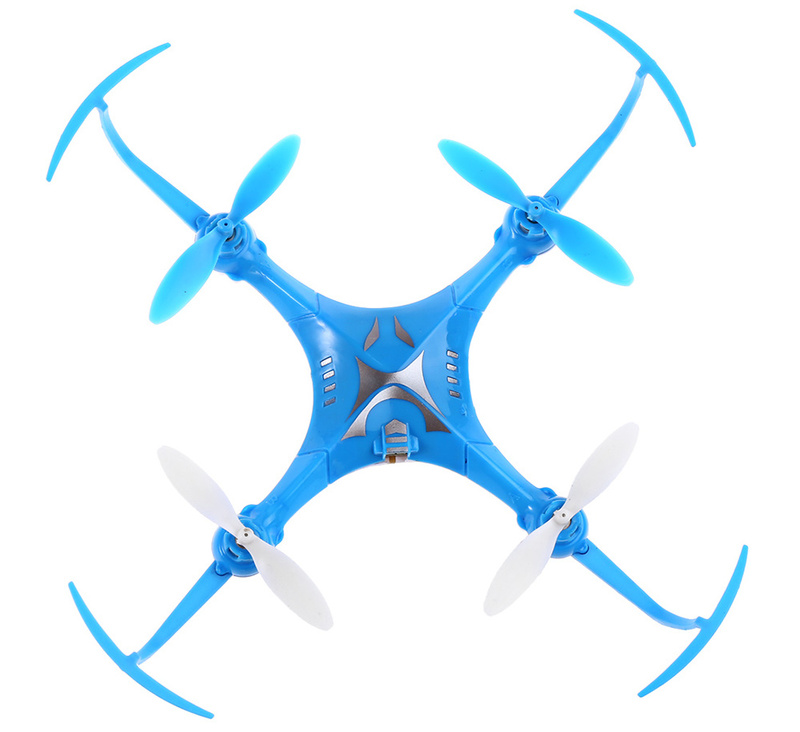 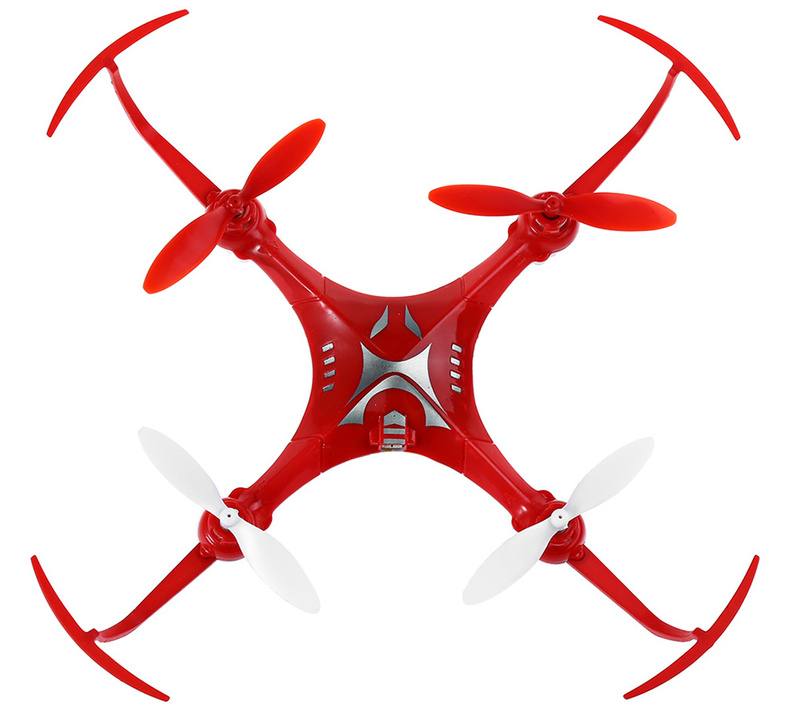 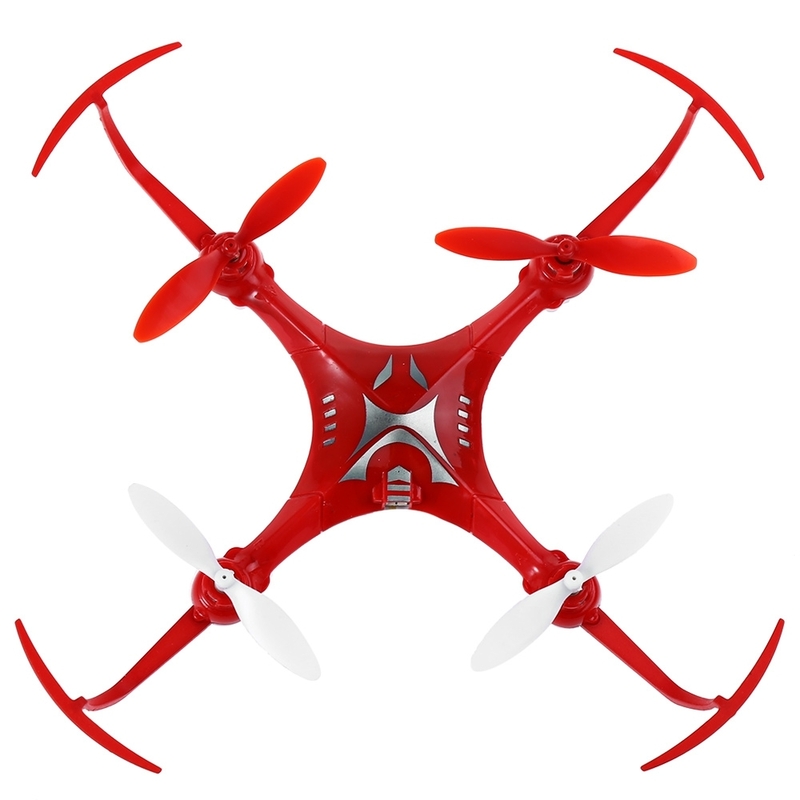 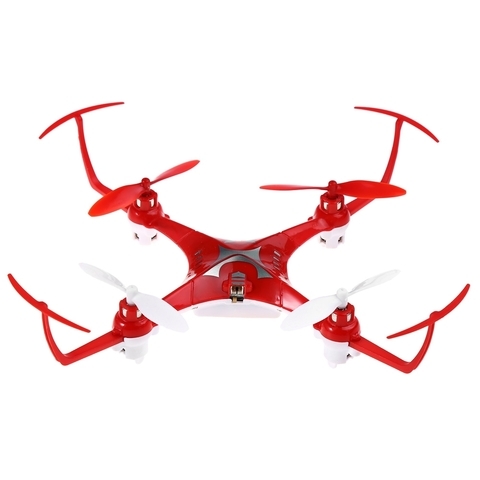 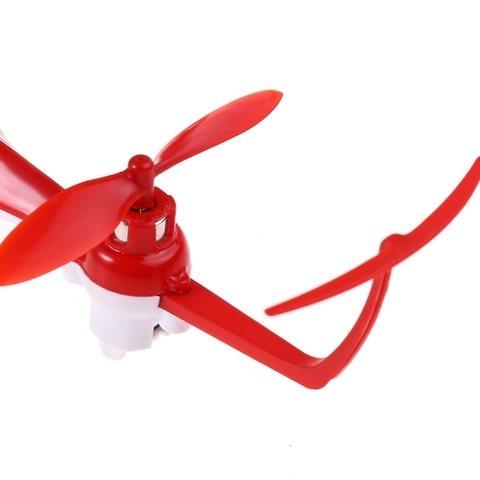 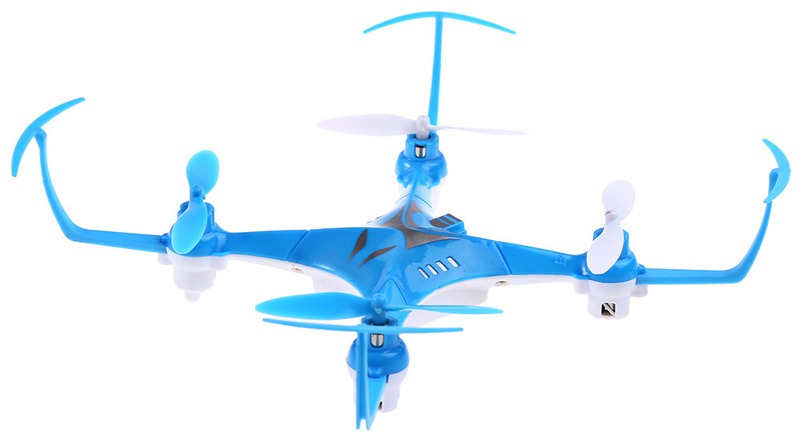 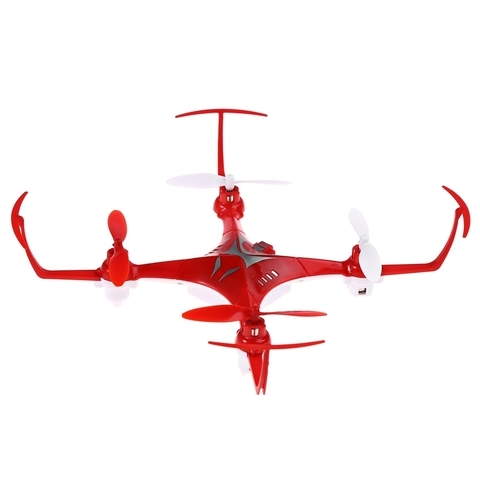 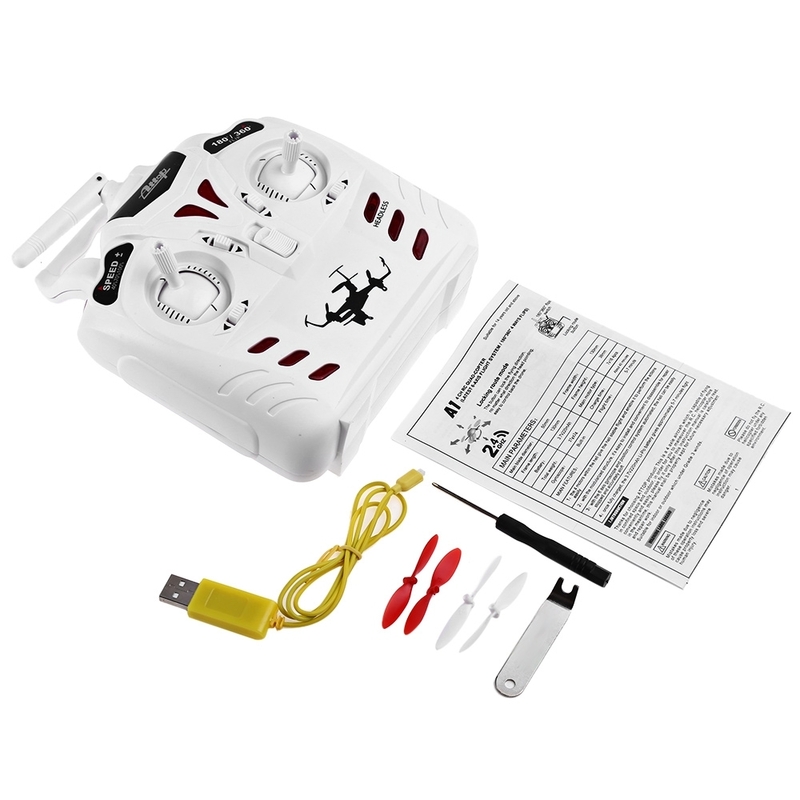 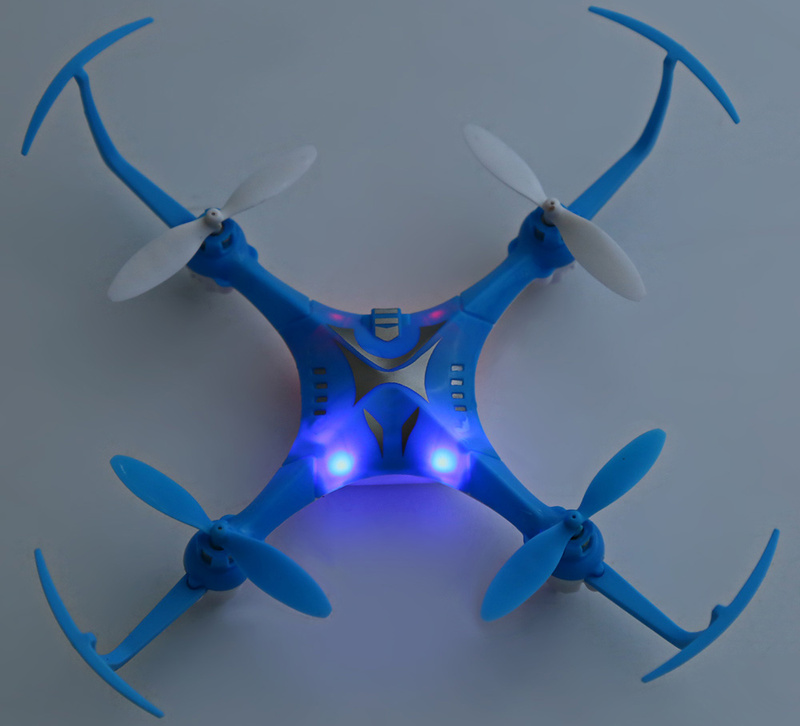 Its four motors give the quadcopter stable flight and enable it to perform the actions easily. 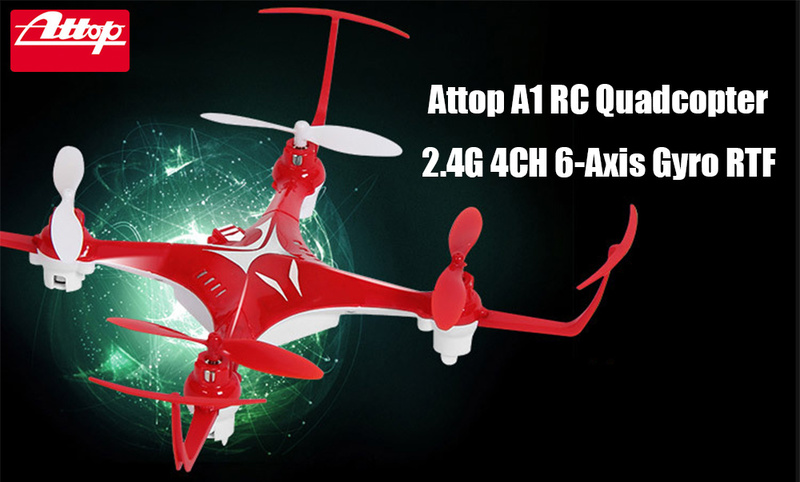 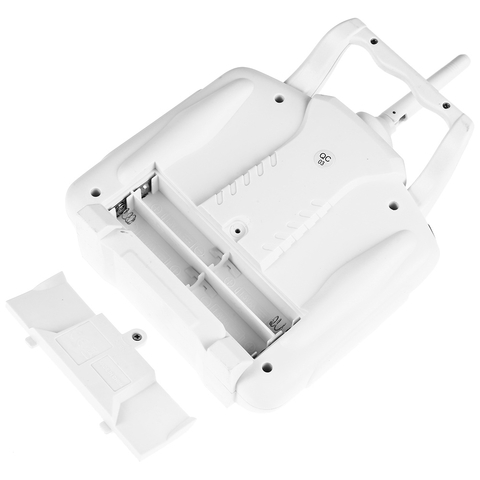 It adopts high-quality ABS as material, which has good wear resistance in characters.